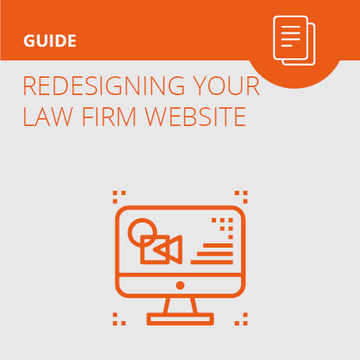 Attorney tested reviews of law firm practice management software that help attorneys centralize and streamline their practice, including Clio, MyCase, HoudiniEsq, Abacus, Amicus, Rocketmatter, and others. At the 2017 Clio Cloud Conference in New Orleans, Clio unveiled the latest updates to their legal practice management software. In short, it's the most significant update we've ever seen. This update includes a complete rebuild of the platform with a much more intuitive and helpful user interface, faster speed, more apps, and an API update and developer environment sure increase the breadth of Clio's platform and features. For more details, check out the post. CosmoLex is cloud-based practice management software designed to help lawyers keep track of their cases and their accounting with its all-in-one platform approach to case and practice management. Today we’re taking a deep dive into the software to help you get a sense of its strengths and weaknesses and figure out whether it’s worth giving a shot. CosmoLex announced a new email integration for its cloud-based practice management software, enabling users to bring their emails into the platform. It allows users to forward their emails to CosmoLex, assign them to matters, manage them in the platform, and add time entries associated with the emails. It is the next step for CosmoLex becoming fully-integrated in every aspect of the lawyer's day-to-day. At the 2015 Clio Cloud Conference, CEO Jack Newton announced three new major Clio features during his keynote address. They included Clio Payments, Campaign Tracking, and an Office 365 integration. Clio Payments provides a way for lawyers to effortlessly bill and receive online payments from clients. 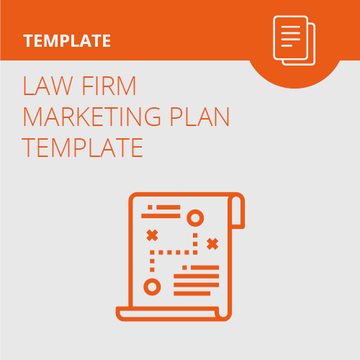 Campaign Tracker helps law firms evaluate where the best ROI is for their marketing budgets, and the Office 365 integration further integrates Clio with software that law firms use every day. Good news! We started reviewing law firm practice management software last year, checking out Clio, Rocket Matter, MyCase, Amicus Cloud, HoudiniEsq, and MerusCase. Since our original posts, these companies have made significant updates to their software. We thought it wouldn't be fair to our readers to get an outdated picture of what these companies had to offer, so we went back to our initial reviews and made updates.